An industry all about numbers and failing to communicate well with women…something doesn’t add up? rational and fitting in with little thought for individuals needs. The partners looked to us to rebrand the company with a new name and identity that better reflected their personalities and vision for the business. 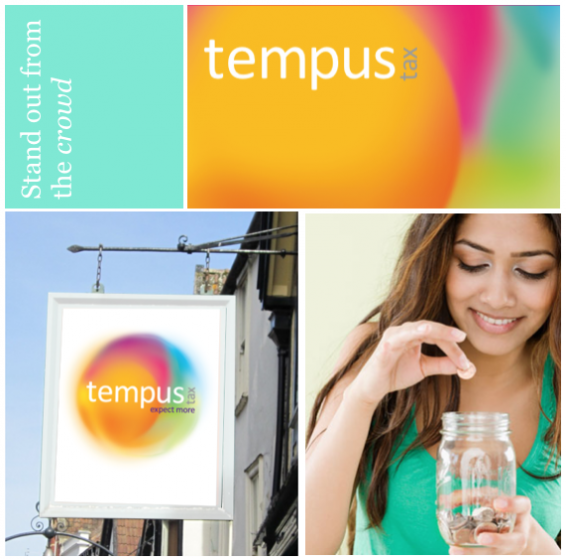 We understood that in an industry all about conformity it was vital to stand out from the crowd. To offer something more by adding a dash of warmth and dynamism to create an identity and strapline that reflected their refreshingly different approach to finance, appealing and connecting with both men and most importantly women. 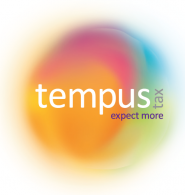 The new image has lifted the company out of the shadows to redefine how a taxation company should look.